The organization prides itself on producing excellent quality air compressors, air tools and other air-powered accessories. Eagle, Maxair and Ironhouse are the brands under which products are manufactured and sold. Eagle Air Compressors are available for every job possible. Our Eagle Air Compressor Reviews focuses on giving you all the crucial information you need to know about this Compressors. Eagle is an organization that boasts excellent products backed by a highly knowledgeable and quick acting team of trained professionals taking care of all customer requirements. The philosophy of continuous improvement drives development at all times. Due to its superior products, Eagle Air Compressors is one of the few organizations to offer a two-year limited warranty. Eagle TT318E-DV Air Compressor is a heavy-duty air compressor that can work exceptionally well with a suite of applications. 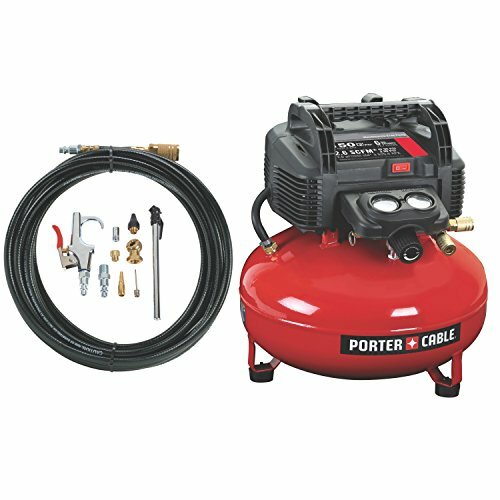 The sturdy and solid cast iron body makes it possible to use the air compressor for a longer period of time without having to worry about wear and tear. Further enhancing this durable factor is the unique and innovative ‘V’ design that minimizes vibration and also extends the life cycle. Eagle Air Compressors has always strived to give it customers the best and it continues to do so even under the flagship of Wood Industries Inc. On May 1st 2009, Eagle Air Compressors was formally brought under the umbrella of Wood Industries. 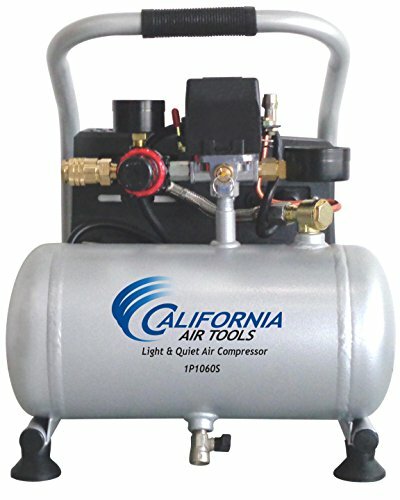 This cast iron built air compressor offers air delivery rate of 6.0cfm @ 100psi. The compressor is powered by a thermally protected 3HP 115/230v running motor. The unit is equipped with twin air tanks of 8gallon capacity. The pressure switch can deliver air pressure anywhere between 95 and 125. Convenient maneuverability and ease of managing the unit is achieved through the steel rim pneumatic tire. The unit is fitted with metal air filters that allow automatic ‘Auto Drip’. The air compressor is also equipped with outlet control regulator with quick connectors. The easily accessible and convenient oil drain unit on front of the tank makes it possible disperse oil easily. This dual control air compressor allows you to easily switch at anytime stop/start to continuous run and vice versa by opening or closing the valve on the pilot unloader. The unit requires regular and proper maintenance otherwise, if neglected it can result in poor performance and wear and tear of the machine. Also if the belt is tightly installed, the motor can get overloaded. Though in totality this product is a sure shot winner in all respects and an asset for anyone who appreciates the capabilities and finer nuances of heavy duty air compressors. Packed with a host of interesting features, this air compressor is guaranteed to perform exceptionally well if the essential procedures are followed thoroughly. On the purchase of this air compressor it is important to ensure the initial oil change takes place every 100hours and gradually the duration can increase up to 300hours or 3months, whichever comes first. Whenever changing oil, do make sure the oil is drained out properly and therefore to ensure this function is carried out properly, the unit contains an oil-draining unit right at the front. Keeping these few aspects in mind can go a long way in enjoying the superior performance of Eagle TT318E-DV Air Compressor. Eagle P3120H1 Air Compressor is a sturdy and a rugged compressor that promises to deliver a power packed performance. It belongs to the family of Wood Industries that for years has manufactured and distributed a comprehensive range of air compressors, air tools, parts and accessories. The organization has always adhered to the policy of creating sturdy and strong air compressors that lasts for a longer duration of time and can withstand the vigor of challenging applications. 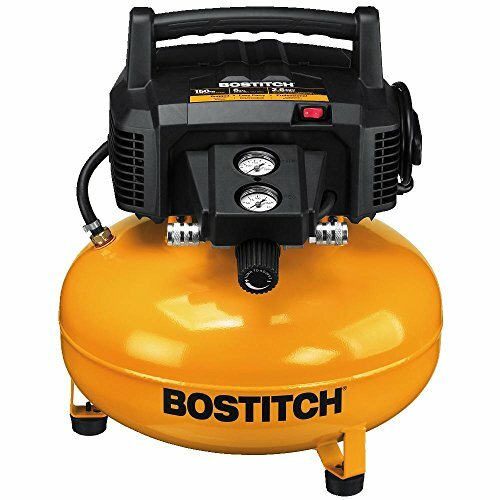 This sturdy built air compressor features a cast iron cylinder. 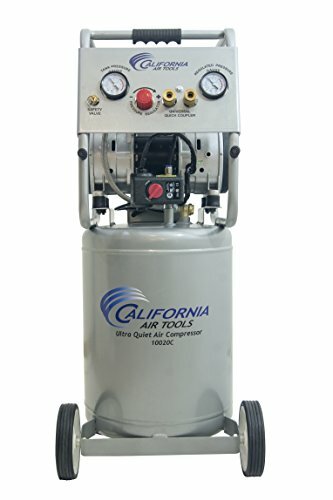 The air compressor runs on a thermally protected 3HP 115 volt electric motor, which is CSA/US approved. The compressor features an air pressure rate of 5.6cfm @ 90psi and a maximum rate of 150psi. To enable easy viewing, the compressor comes equipped with an oil sight gauge. The unit is also fitted with durable and strong metal belt guard and pneumatic wheels. 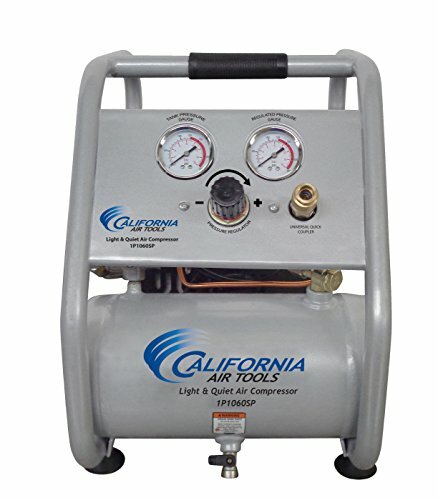 The air compressor comes with an air tank capacity of 20 gallons. The dimensions of the air compressor 40inch x 18inch x 30inch. The air compressor features a ‘V’ design that helps in minimizing vibration and also enhances cooling and increases the compressor’s life cycle. Facilitating smoother functioning and a cooler operation are the individual and removal cylinders. The durable and resilient tires ensure ease of handling and a greater level of maneuverability. The oil drain unit on front of the compressor allows you to easily empty the oil. The compressor also guarantees maximum level of performance with the use of its high efficiency reed valves. Since it is belt driven therefore it is important the belt is properly adjusted and pressure is applied at the center because tight installation can result in motor overload. This particular model of portable air compressor backed by innovative engineering practices is designed to meet the most demanding requirements for compressed air solutions. The unit can be used for most applications where the need for compressed air is of paramount importance. The extensive suite of features makes it one of the most viable options in the industry. To ensure a longer life and durability and facilitate the cooler functioning of the motor is the efficient heat removal from pulley-fan. Besides, which another factor that further contributes to the unit’s long-term resilience is the special ‘V’ design that also increases compressor life and improves cooling. All these features combined to make Eagle P3120H1 Air Compressor an excellent product. Eagle Air Compressors worth in the market can be gauged from the fact that they are trusted enough to manufacture high pressure breathing air systems for refilling SCUBA cylinders. They also provide products and services to divers, fire fighters and armed forces. No wonder that these air compressors are one of the best in business.